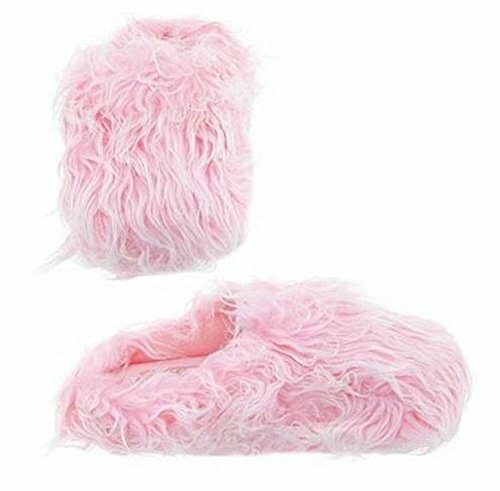 Womens Furry Fuzzy Slippers (Medium (6.5-7.5), Pink) by Easy at Cheap Work Clothes. Hurry! Limited time offer. Offer valid only while supplies last.